Hello everyone! It's t_louise today and I wish you all a wonderful week! This is the outfit I'm going to present for you today! 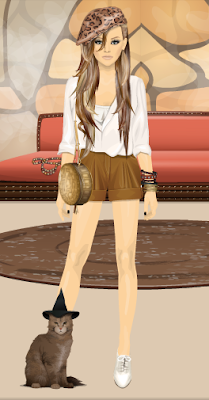 Sorumsuzsorunlu is 21 years old, she is from Turkey and joined stardoll this year. Be fashionable everyday dollies cause you might get Captured! 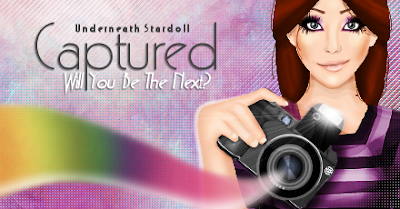 Wake Up Stardoll World !! Medoll of The Moth November - Enter The Contest!! Galliano, Cavali, Versace & more in Harrods! Hidden Barbie Store is out! !